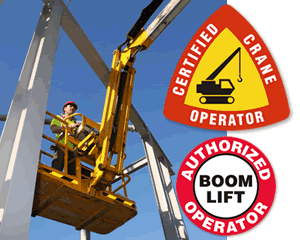 Emphasize important rules with these on-the-spot "QUALIFIED OPERATOR AERIAL LIFT" Hard Hat Decals. 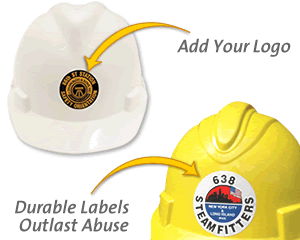 These aerial lift operator helmet decals show which employees can operate aerial lifts in your facility. • Durable vinyl labels resist wrinkling. 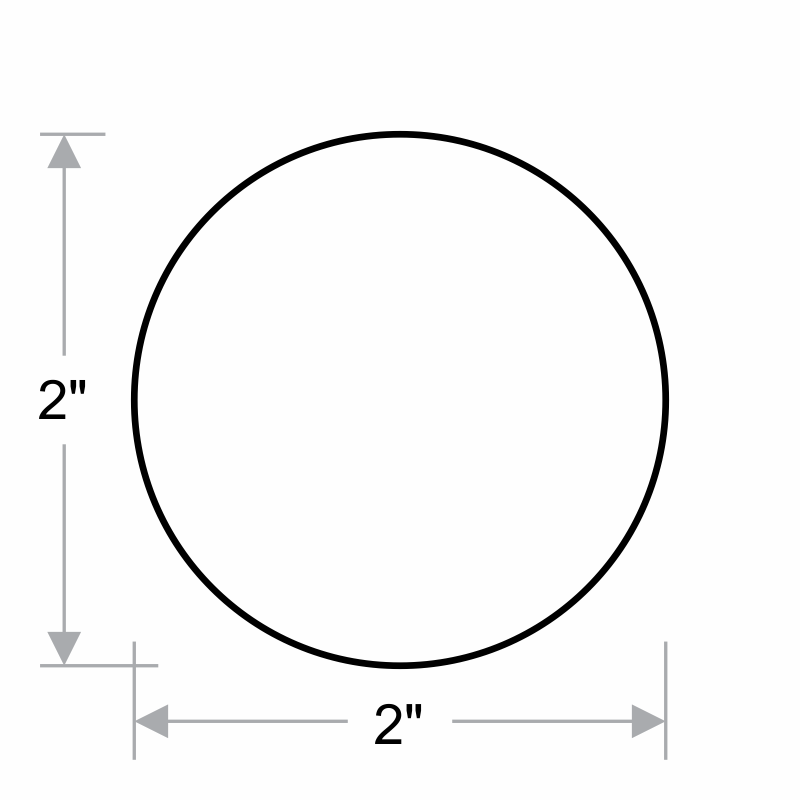 • These decals are great for Hard hats, helmets, equipment and more! 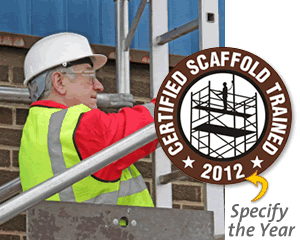 • Choose from a variety of bold, brightly colored labels that demand to be seen.